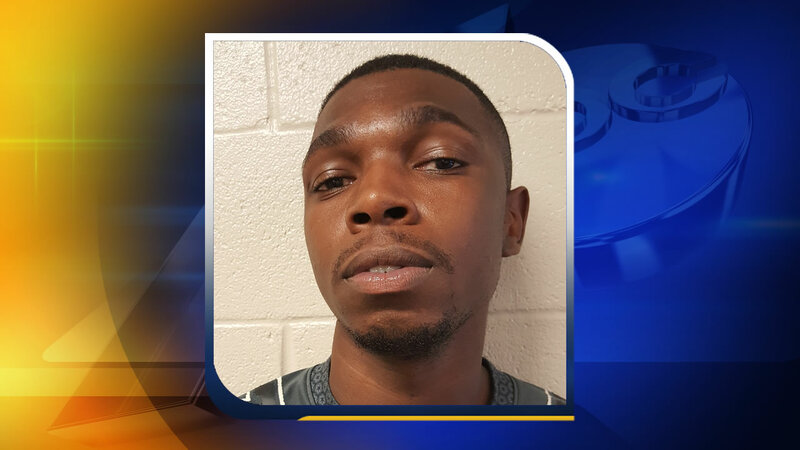 RAEFORD, North Carolina (WTVD) -- The Hoke County Sheriff's Office has made an arrest in the June murder of a woman east of Raeford. Sheriff Hubert Peterkin said Deldrina Chambers was shot June 8 in the area of Malloy St. near Braddy Rd. She died at the hospital a day later. Now, deputies have charged 21-year-old D'Angelo Cox with first-degree murder. He's being held in the Hoke County jail without bond.